Lying in the highly desirable Mariposa community in booming Bouqet Canyon location. 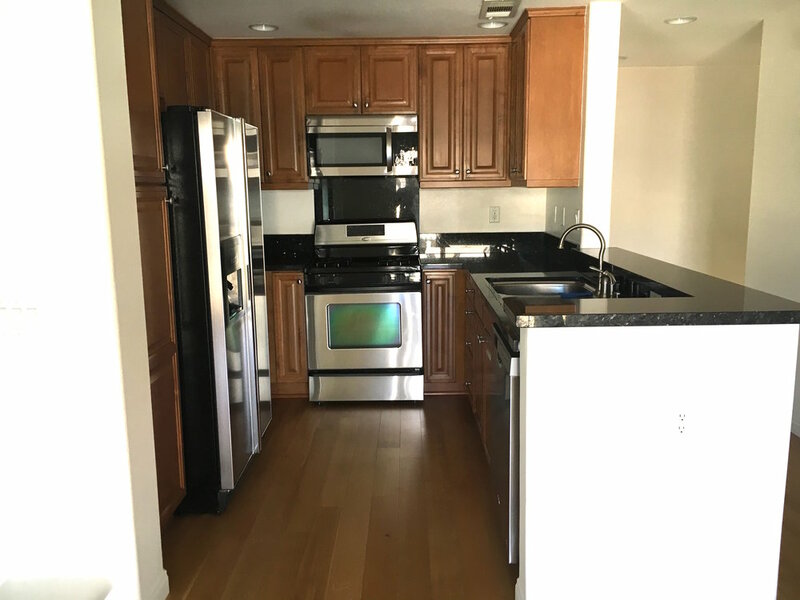 The two story town home features include new white oak wood flooring, chef's kitchen with all stainless steel appliances and sparkling granite countertops, and an ideal open floor plan. Downstairs is a private garage with direct entry and laundry room with the main living space upstairs. A ton of natural light floods the large open living room with fireplace, kitchen, and dining room areas with the bedrooms on each side of the living space. 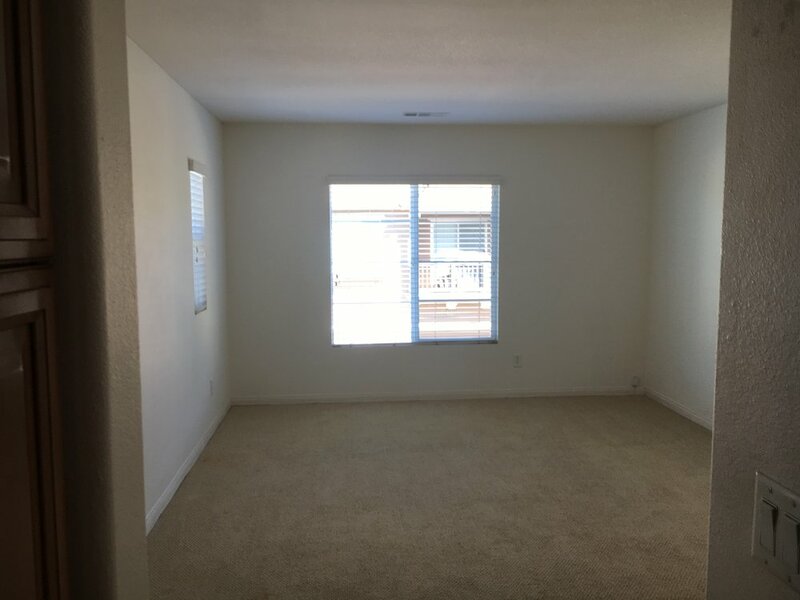 Both bedrooms are good sizes with upgraded berber carpet, and the master suite contains a large walk in closet. 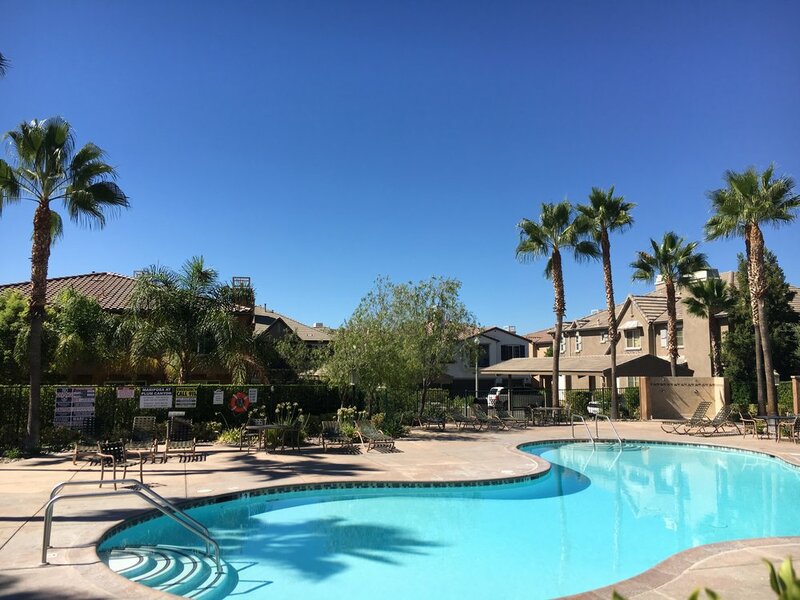 A great community with large pool, BBQ's, and kids playground all with low HOA's. This is a great opportunity not to be missed. 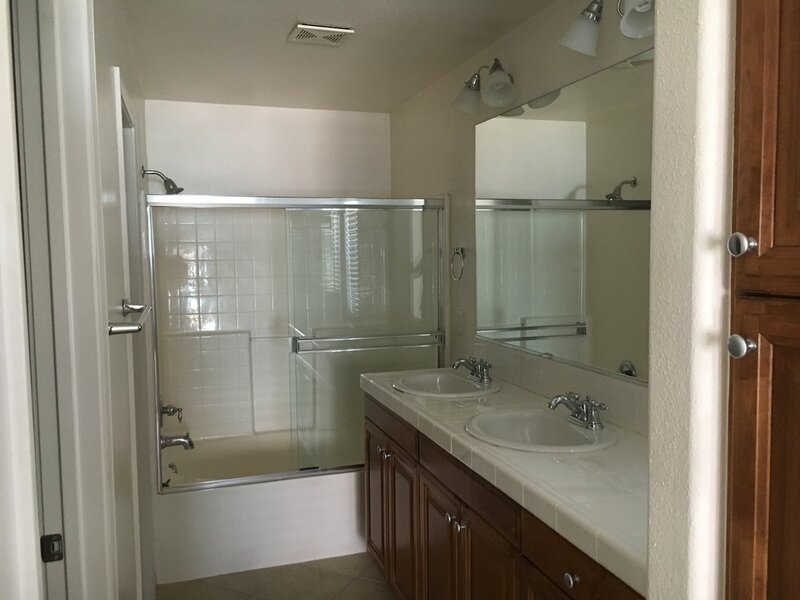 If you would like to see this property in person, please feel free to contact us anytime @ 310.600.9172 or email eric@smilayproperties.com. We would be happy to assist!